And in regards to the mice: I brought a specialist in. 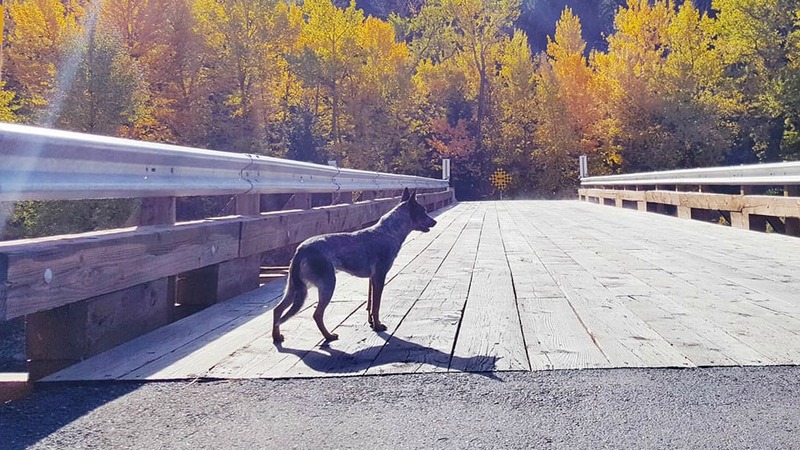 Meet Nina the Heeler, aka Nina the Mouser, aka the fastest dog this side of the Nicola river. This dog doesn't run, she flies. She doesn't just sniff, she pounces. And when she pounces, she kills, swift and merciless. Until the kittens are more mature, she's our best mouse hunter, and we brought her in last weekend to nip this little invasion in the bud. She came, she searched - and she found nothing. All that was left were a few droppings and a few mouse prints in the dust. 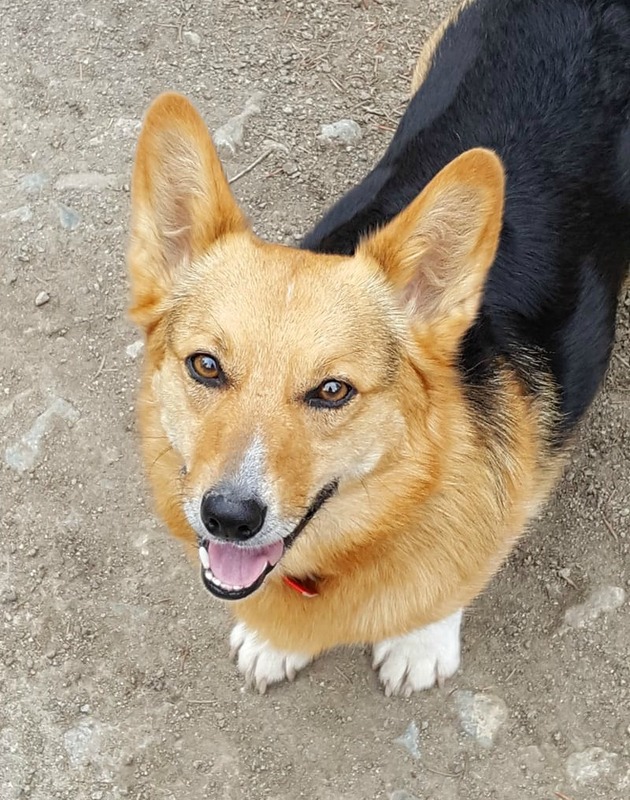 Lily the Corgi, aka Lily Holmes, aka the nosiest dog since your nosy aunt Cheryl has been on the case every day, tirelessly checking on any trace of the invasion. Despite her best efforts, she, too can't find a trace of the gang. 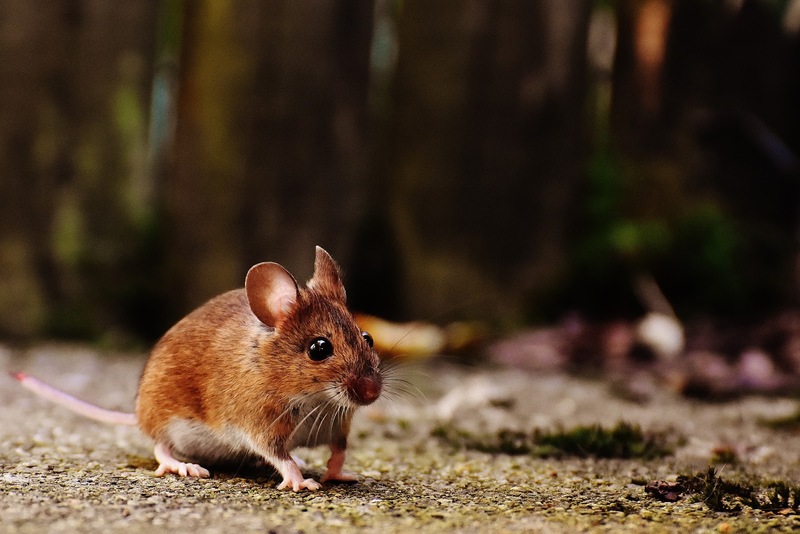 Seems like this math problem is easy to solve: no food=no mice. No cookies, no mice - all that's left is my BFF Maurice the Furnace. I have a feeling the two of us will have a happy winter together. Yay!! A happy ending with cute puppies! What more could we ask for?